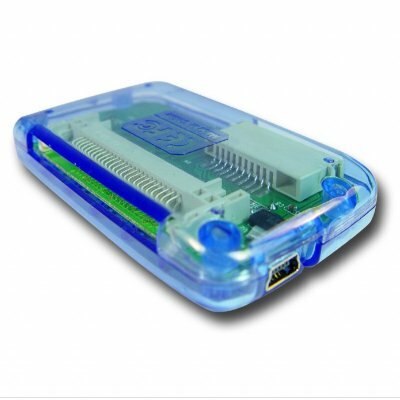 Successfully Added Memory Card Reader USB 2.0 - 17 In 1 Reader + Writer to your Shopping Cart. Small USB 2.0 Multi-Memory Card Reader and Writer for use with up to an astounding 17 different memory cards. Never worry again about finding a way to use your memory card to get the information off or on. All of the most popular, and many of the less popular memory cards will instantly be able to be plugged into your computer. A perfect choice for people looking for a quick and easy way to use their memory cards, and available with a low wholesale price for even one sample..